Here at Redesign we create a purpose. A purpose for your company, making you a necessity to your market. Giving you the emotional connection, to your consumers, we call Branding. 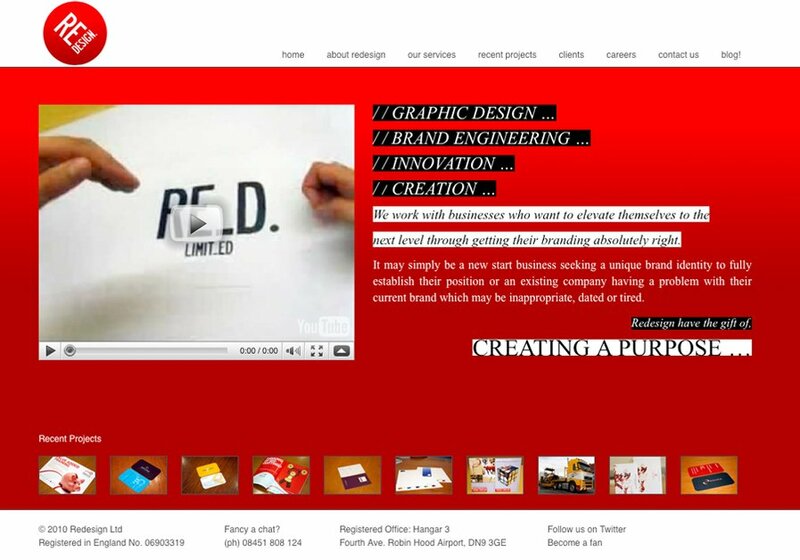 This is a screenshot of our homepage - redesignltd.co.uk!